Shaun Wood worked was a painter and finisher at Royal Air Force (RAF) bases across the world. 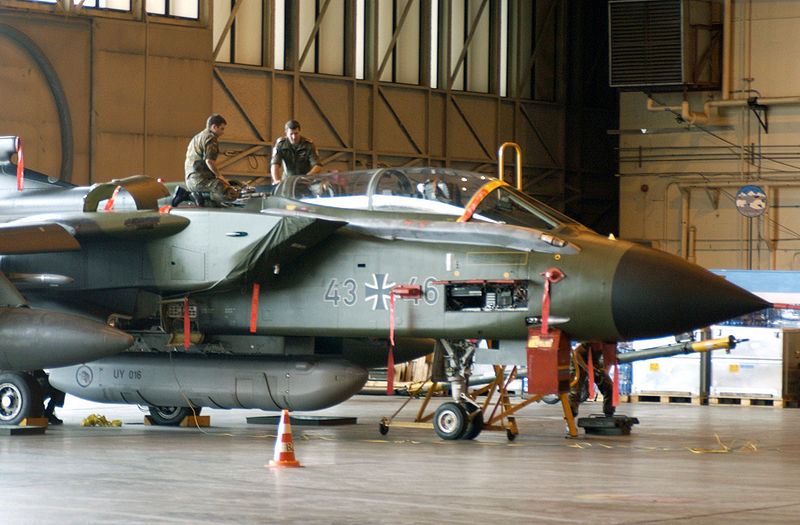 During the early 1990s he was involved in the very intensive work preparing Tornado aircraft for the first Gulf War, in particular gluing anti-missile patches to the aircraft. This work was often done in confined spaces over long working hours. He generally wore a respirator but these were not really adequate for the circumstances. Shaun has been diagnosed with Multiple System Atrophy (MSA), which is a debilitating Parkinsonian syndrome that affects the nervous system. He is just 53 years of age. Throughout his work Shaun was exposed to various solvents, but primarily trichloroethylene and dichloromethane. There is not a great deal of information about exposure to these solvents in aircraft maintenance. I have seen results from a survey carried out at an RAF base in Scotland where dichloromethane levels were measured during paint striping in the cockpit area of a Nimrod aircraft. There was only 1.5 m2 of paint removed, but the peak air concentrations were about 700 mg/m3. 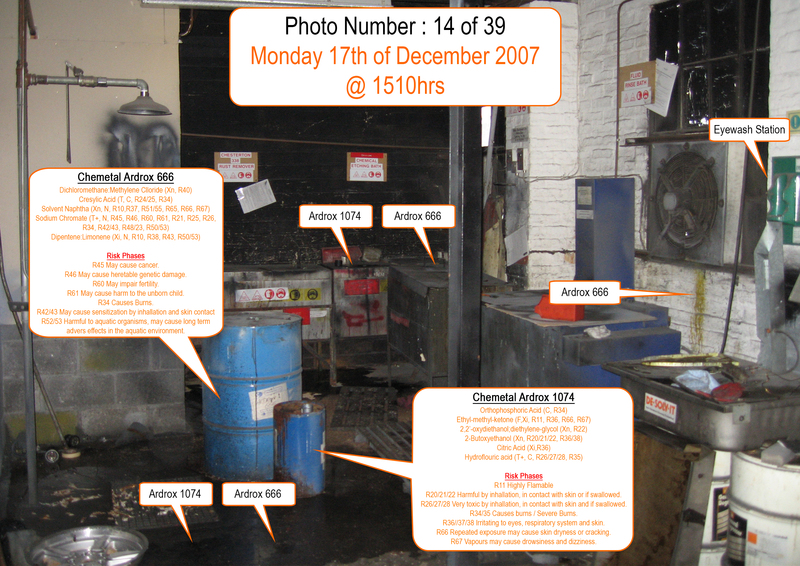 Results from three monitoring surveys where the British Health and Safety Executive sampled for dichloromethane during paint stripping on aircraft are shown in the following figure. The mean levels measured in each of these surveys were: 330, 790 and 1,960 mg/m3, and the highest individual level measured was 3,590 mg/m3. Below is a photo of one of the locations in the Irish Air Corps that used Dichloromethane, namely the NDT Shop of Engine Repair Flight. Yes that is a stream of the chemicals dripping out of the extractor fan and running down the wall. And yes that is dichloromethane, cresylic acid and the hexavalent sodium chromate all over the floor. The small barrel that is being dissolved by its contents contains Hydrofluoric Acid. cleaning area exceeded health and safety limits. Levels of Dichloromethane were measured at 175.9ppm (622.5 mg/m3) while the TWA health & safety limit for this chemical in 1995 was 50ppm. Significant levels of all parameters monitored were found in nearly all ambient air samples taken in the engine cleaning area. The ventilation in all areas monitored was deemed to be insufficient. It is thus recommended that mechanical heating and ventilation systems be adapted designed and installed in all areas monitored. LEFT personnel of all ranks and none to rot in this exceptionally toxic working environment for a further 12 years. IGNORED the recommendation to design and install design a proper ventilation system, (they stuck in 2 x Xpelairs). NEVER re-tested the environment to see if the Xpelair fans worked, we suspect they made things worse by increasing evaporation rate. 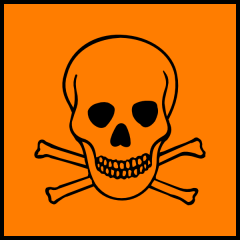 NEVER informed personnel of enlisted ranks that their workplace was contaminated to dangerous levels.